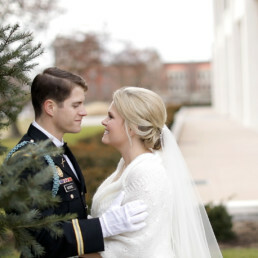 "From our engagement pictures to the wedding photos, everything was beautiful. You captured who we are as a couple perfectly. It was a day we will never forget, thanks to you!" "Thank you so much for taking time out of your lives and your families to make the trip to Cancun. 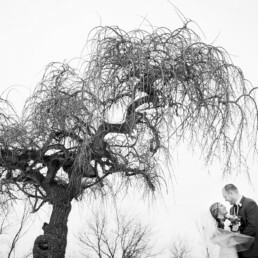 Each of you were attentive and we have no doubt we had the best team capture our big day." "We had such a great time with you. You were both so relaxed and fun. 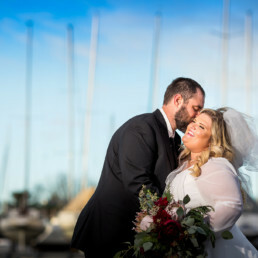 You were absolutely the best photographers we could have asked for, because not only were you incredibly professional, but you were a joy to spend time with!" "We can't thank you enough for everything you did to make our day so special! The best decision we made was choosing you to be our photographer & videographer! You are amazing and gave us something that we will truly treasure forever!" Pancho3 Studios specializes in creative documentary wedding photography and videography. 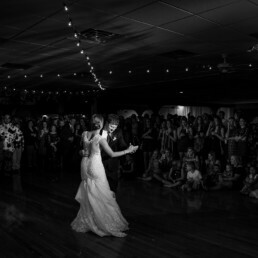 We are based in the St. Louis area, and have been blessed to capture weddings internationally in Costa Rica, The Virgin Islands, Mexico – as well as nationally in Colorado, New York, Arizona, Indiana, Louisiana, Tennessee, Wisconsin, Michigan, Illinois, and Missouri. We are inspired by moment-driven story telling. Images that reveal how it felt to experience your wedding day, not simply how it looked. We’d love to hear from you if you think we might be a fit for your wedding day. Our blog contains snapshots of our recent wedding and portrait photography, wedding videography, as well as helpful articles on planning a wedding and what to expect throughout the process.